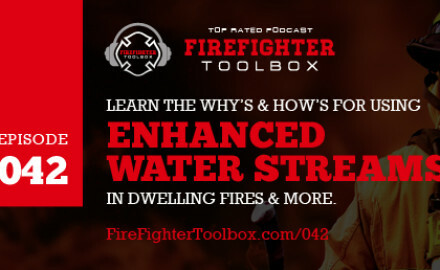 042 – What are Enhanced Water Streams? 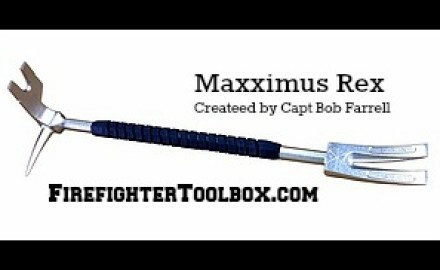 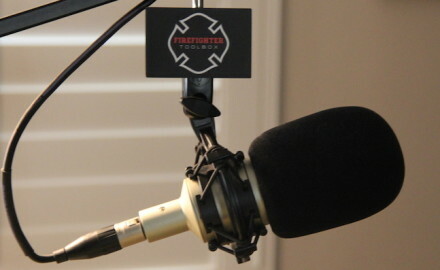 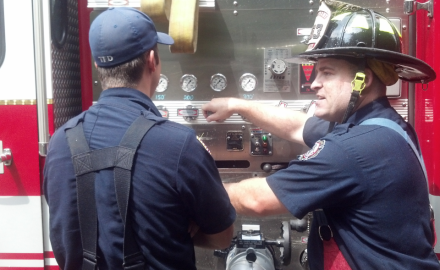 038-A Talk with the Firefighter Who Created Many of the Tools You Use. 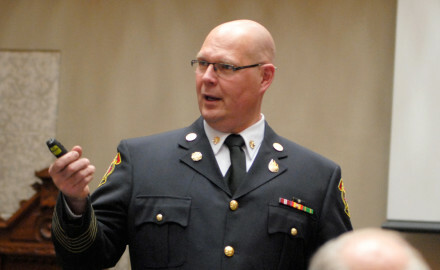 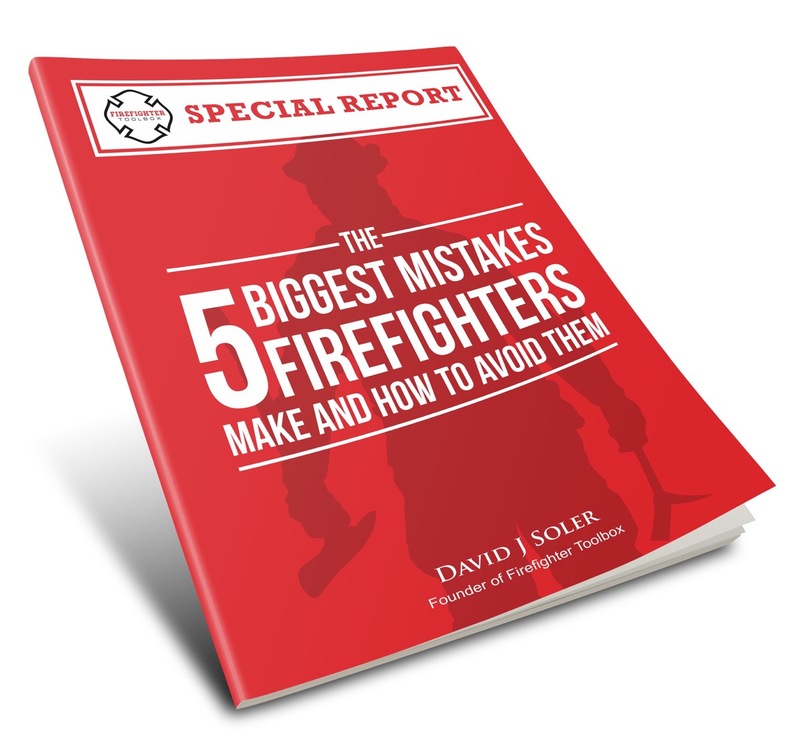 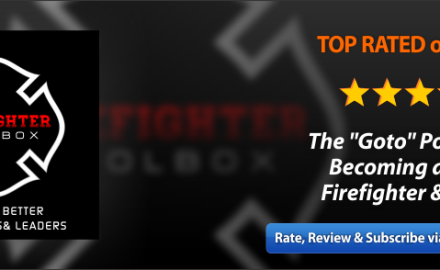 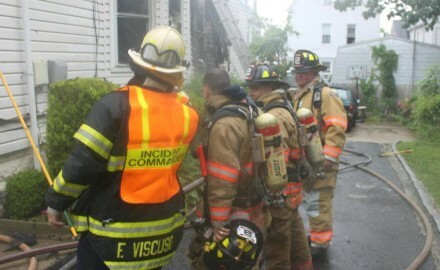 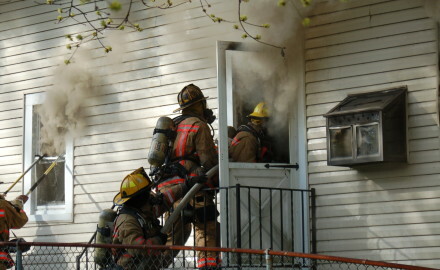 037- New Research -5 Exercises (Including Sit-Ups) Firefighters Must NOT Do and Why.